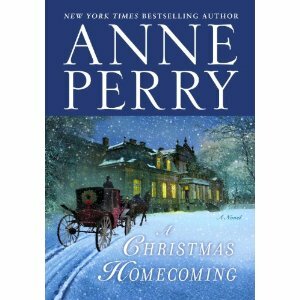 Among the brilliant array of Anne Perry’s New York Times bestselling novels, her Christmas stories occupy perhaps the warmest spot in the hearts of readers. Each one is a masterpiece of suspense; each is alight with the true holiday spirit. In A Christmas Homecoming, a familiar face from the Charlotte and Thomas Pitt novels—Charlotte’s mother, Caroline—travels with her young husband, Joshua Fielding, and his theatrical troupe to Whitby, the Yorkshire fishing village where Dracula the vampire first touched English soil in the sensational novel named after him. Joshua has arranged to produce a stage adaptation of Dracula by the daughter of Whitby millionaire Charles Netheridge during the Christmas holiday, but after the disastrous first read-through of her amateurish script, only the fact that the company is depending on Netheridge’s financial backing for their spring tour keeps them at work. As tempers flare and wind and snow swirl around Netheridge’s lonely hilltop mansion, a black-cloaked stranger emerges from the storm—an eerily opportune arrival, for this enigmatic figure, one Anton Ballin, turns out to be a theatrical genius. At the same time, a brooding evil makes itself felt. Instead of the theatrical triumph that Netheridge desired for his daughter, there is murder—shocking and terrifying. Anne Perry’s ninth Christmas novel keeps us poised on a razor’s edge of suspense, hypnotized by a story in which the heartwarming power of goodness is challenged by the seductive power of inner darkness. In the end, A Christmas Homecoming lifts the spirit and rejoices the heart. 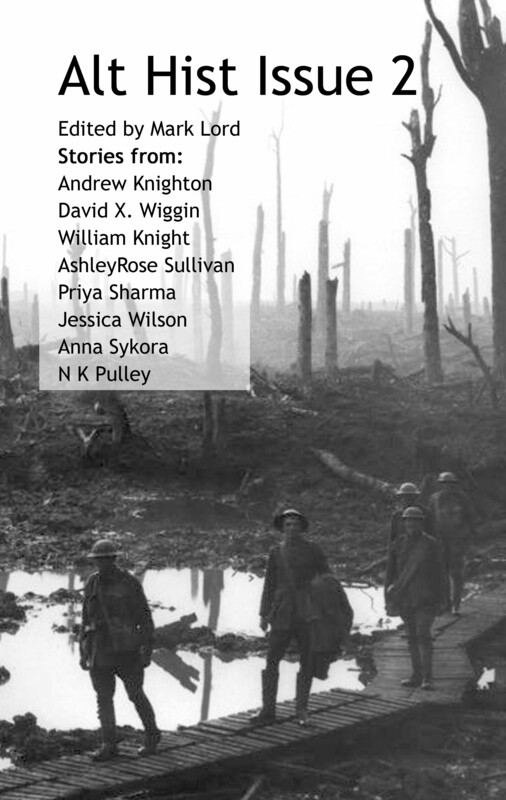 Issue 2 of Alt Hist is currently being published in eBook and print format. For an eBookformat please visit Smashwords orAmazon. A print version of Alt Hist Issue 2 is available at Amazon.com, and will soon be available at Amazon.co.uk and through major bookselling websites and wholesalers. We’re also waiting for the issue to be published in other eBook channels such as Apple iBookstore and Barnes & Noble. More news on these when we have it. You can read a very nice review of this issue at Locus Online. Kinde ebook available from Amazon for $3.49 (may take a couple of days to see on the Amazon site). Please enjoy Alt Hist Issue 1 responsibly during the holiday season.